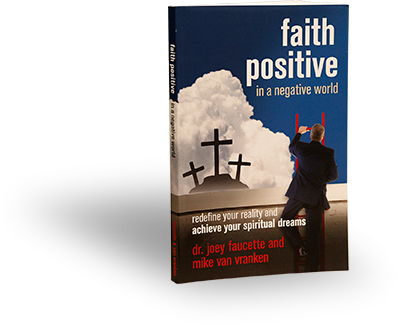 It’s simple and easy to get your free sample chapters of Faith Positive in a Negative World and begin to increase your faith with greater joy at work so you love God and others more. Complete the form below and they’re yours! So complete the form below and the free sample chapters are yours!